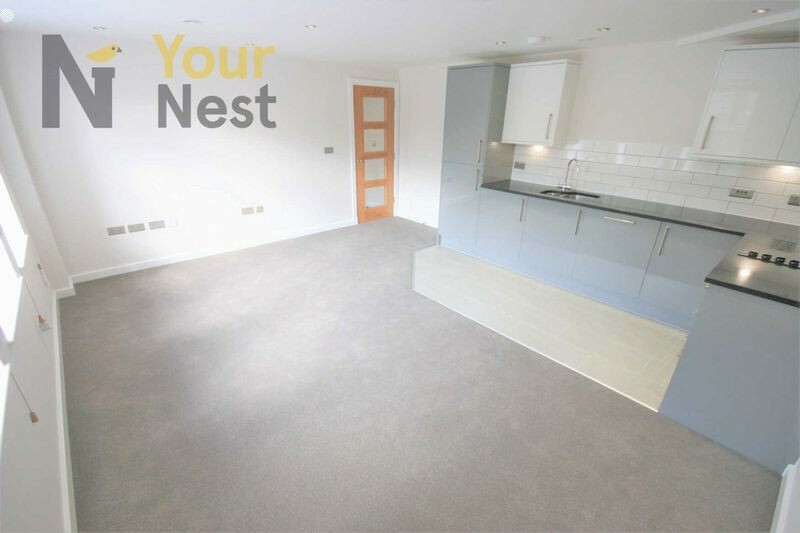 At YourNest we are extremely smitten with and incredibly proud to present these truly stunning town centre apartments. 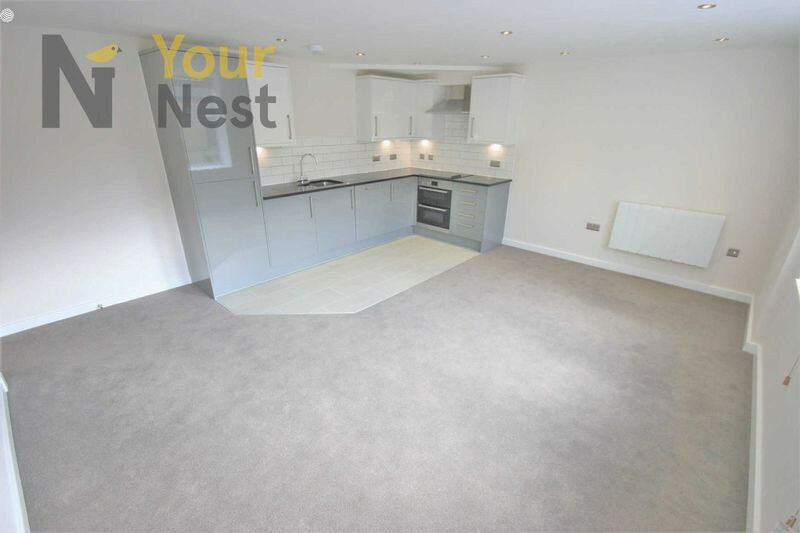 Located on the popular and vibrant Fountain street in the centre of the action we have the pleasure of offering this development of 7 truly attractive two bedroom apartments completed to an incredibly high standard and jam packed with technology. These modern loft style apartments will leave you wanting for absolutely nothing, from the stunning views across this historic town to the fully fitted integrated appliances and USB wall sockets to allow functional living everything has been considered. These apartments are not all about the mod-cons however, as you step into the building entrance the first thing you notice is an exquisite Victorian mosaic floor leading towards the lift which will transport you up to what we are sure you will be happy to call your home. With windows surrounding two aspects of this building the light simply caresses these apartments which instantly uplifts your spirits. These properties also come with a fully integrated intercom system for extra security and convenience. The property is currently advertised as unfurnished however fully furnished options are also available if required.